for $1,100,500 with 2 bedrooms and 1 full bath. 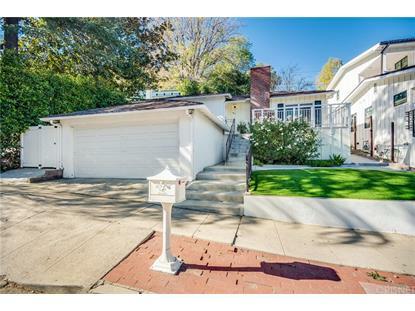 This 1,135 square foot home was built in 1953 on a lot size of 0.1331 Acre(s). 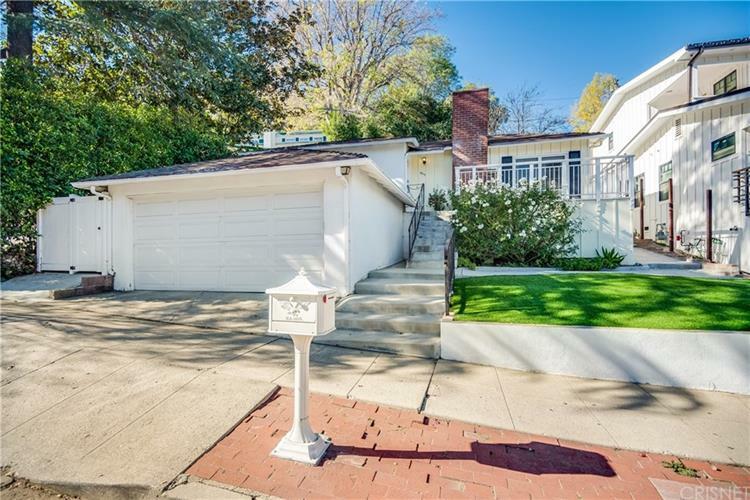 Don't miss out on this charming home located South of Ventura Blvd! Close to a variety of restaurants and shopping, you can enjoy a view of the mountains from your front deck while you enjoy your morning coffee. Beautiful hardwood floors flow throughout the home, giving it a light and airy feel. The spacious living room features a cozy brick fireplace, and french doors to the front patio. The kitchen has been updated with new cabinets and granite counters, and includes a quaint dining area. 2 good sized bedrooms, an updated bathroom with soaking tub and tiled shower, and built-in laundry area complete the home. Outside, the front yard offers low maintenance artificial grass, and the private backyard boasts a brick paver patio with green hillside and mature trees...great for entertaining! And don't forget about the 2-car garage! Close to local studios, the LA Zoo, Griffith Observatory, Universal....so much to see and do, this prime location won't last!